Andrew grew up on Gower and after training in London as a singer he lived and sang professionally in Italy for six years, he has since returned to Wales. His career as an artist began when he was a teenager and has run alongside his singing career ever since. 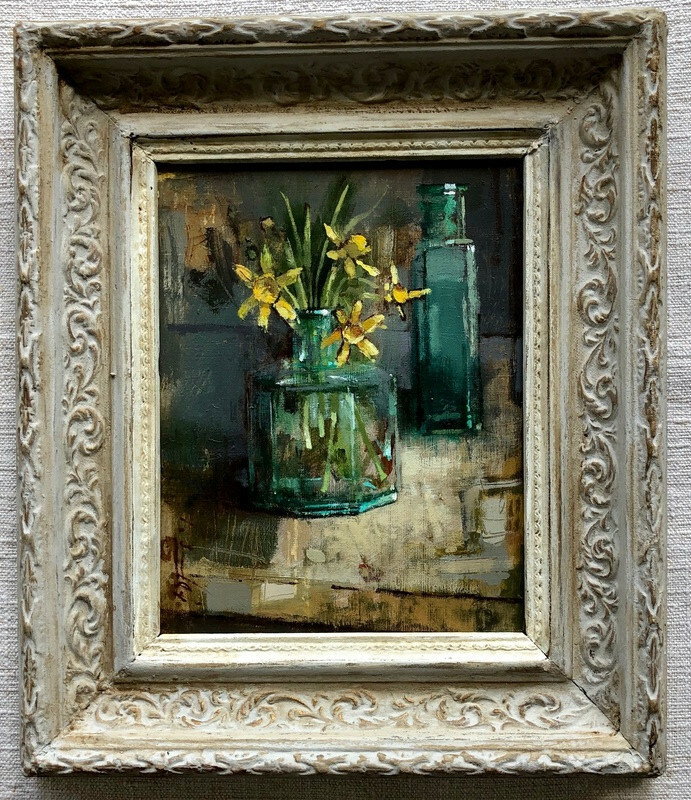 Andrew Douglas-Forbes is a long admired and favoured artist of ours at Llewelyn & Company and following a successful exhibition at the New York Botanical Garden, world renowned Welsh artist Andrew is now exhibiting his latest collection of work with us at Llewelyn & Company. For this solo exhibition Andrew has taken inspiration from a curation of his own and Llewelyn & Company's antiques and artefacts thus resulting in a seamless marriage between art and antiques. © 2008 Llewelyn and Company. All Rights Reserved.